Sherwood GS 350 Senior Goalie Stick | Sports Etc. 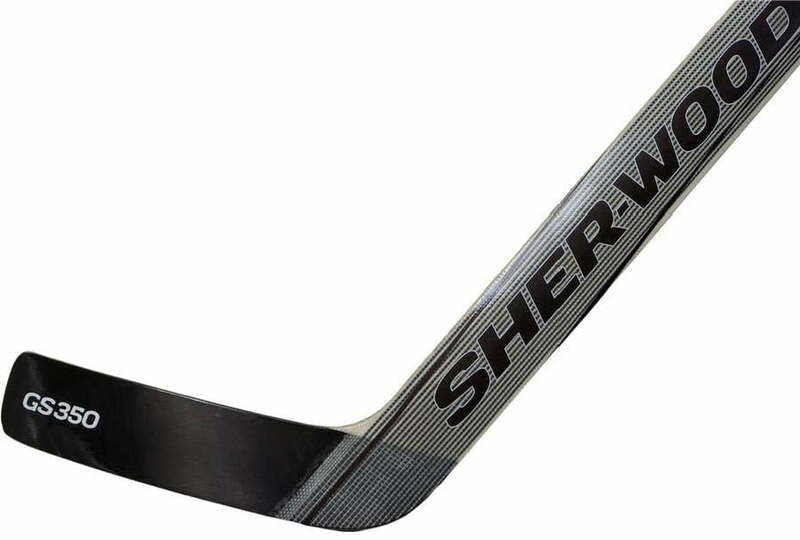 Thanks to the new carbon seal finish, the Sher-wood GS350 has a blade made to undertake a serious beating. The CSF Blade results in improved bonding, significantly improved durability and helps to prevent premature breakage. With its high density foam injected paddle and blade, the GS350 features a slightly thicker blade and a higher density of foam, creating a stiffer and more impact resistant goal stick. Sports Etc Performance To Value Rating– 9 out of 10. In our opinion, the top foam core goalie stick available based on price, weight and durability.